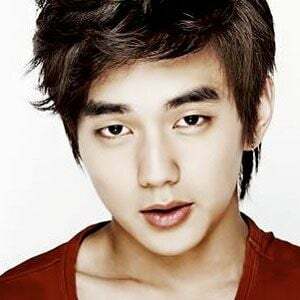 South Korean actor who has appeared in numerous films and television series and has won a series of awards for his work including a KBS Drama Award for Best Young Actor in 2005 and a South Korea Movie Award for Best Young Actor in 2007. He had his debut role in the 2002 film The Way Home. He participated in the I Love Asia Project in 2008 to support the Sichuan earthquake. He grew up in Seoul, South Korea with an older sibling. He participated with Jackie Chan in the I Love Asia Project in 2008.